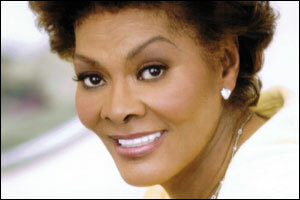 Dionne Warwick sings What’s it all about, Alfie? The song asks : “What’s it all about, Alfie? Is it just for the moment we live? What’s it all about when you sort it out, Alfie?” Why the words of resonate The music has a great melody but the words also resonate if you happen to … Continue reading What’s it all about, Alfie? Posted on 7th January 2013 12th December 2017 Author EditorCategories Music, The artsTags Alfred Bester, Bible, creation myth, Dionne Warwick, empty feeling, existence and reality, existential crisis, Leo Tolstoy, materialistic, purpose of life, searching for meaning, spiritual searching, What's it all about Alfie4 Comments on What’s it all about, Alfie?